What are the benefits of Promotional Items? The best promotional products are created by utilising everyday items. That is, products that people are regularly using, and adding your logo or message to them. Basic product branding. These items present a great opportunity for the astute business person. In a nutshell promotional products work. Customers remember the brand longer and have a more positive feeling towards the brand. The Australian Promotional Products Association made some interesting finding in their recent report. Custom printed air fresheners with your logo and design. You can get them with your own custom shape and in full colour if you want. Available in Lemon, Lavender, Strawberry, Apple, Violet and the list goes on and on.. 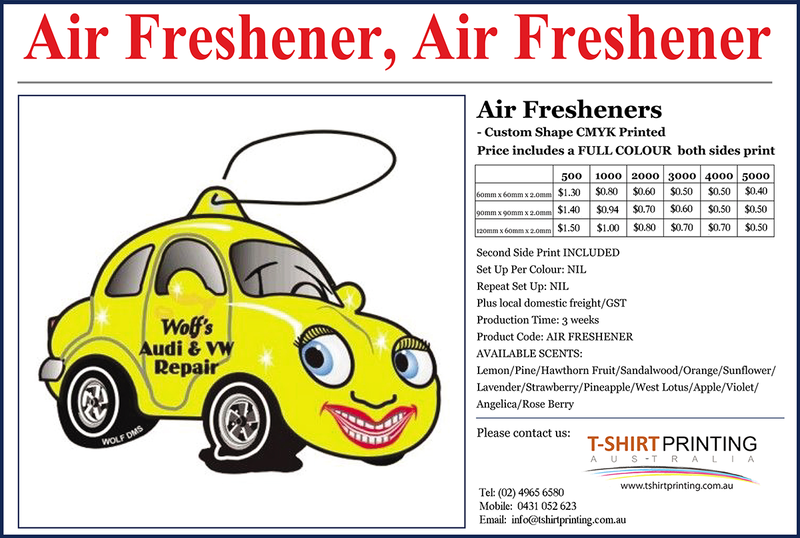 Automobile air fresheners are very cost effective, highly visible, fun, promotional items that attracts the eye as well as the nose . 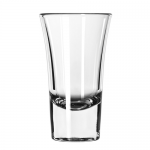 Shot Glasses are hot right now. 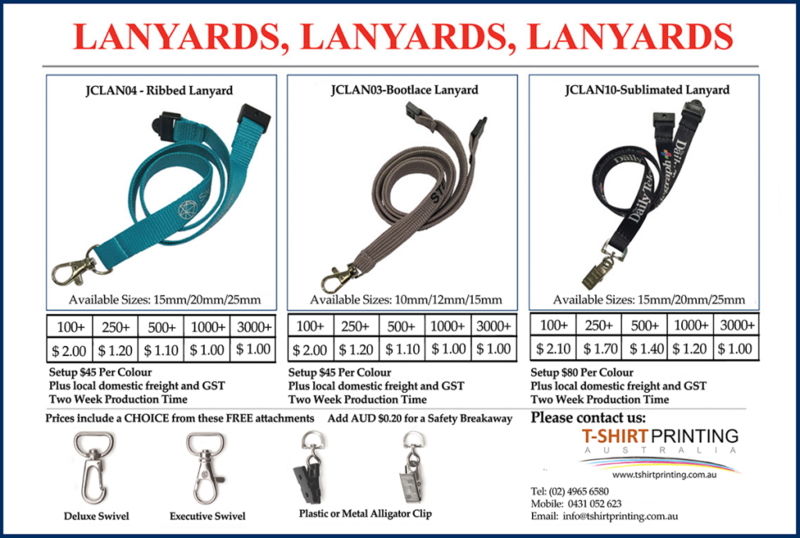 Custom printed Lanyards with your company branding and design. You can get them custom printed with your own Identity tags envelopes and the appropriate clips and swivels. All in any colour or a full colour design if you wanted. Trade show identity lanyards make good economic sense, are highly visible and can be made into a fun item that attracts the eye and stands out from the crowd .